America’s oldest candy company, creating handmade confections since 1806. These nostalgic treats are still made using original recipes that have been handed down over several generations. Some of these vintage candies feature hard to find flavors, like horehound and sassafras. Just one taste will bring you right back to your childhood. 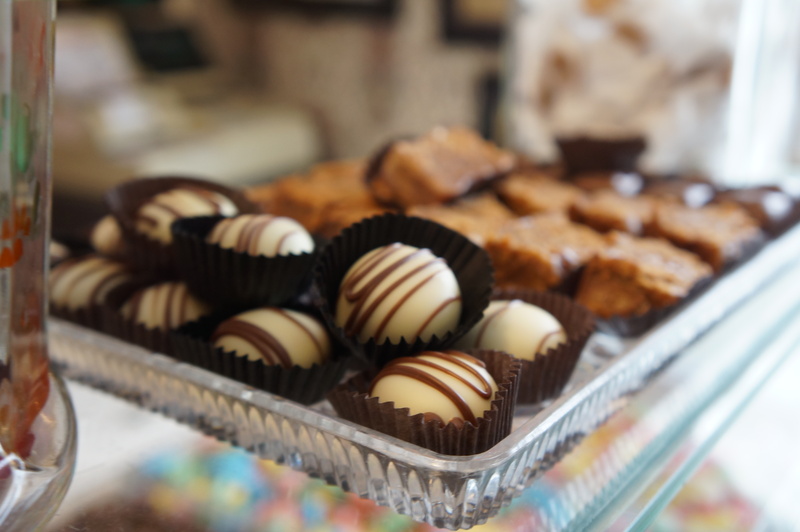 Ye Olde Pepper also carries modern candies, including a variety of chocolates, fudges, and more.